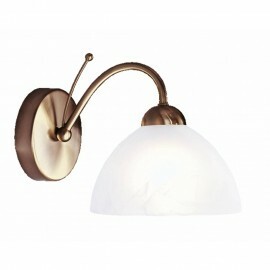 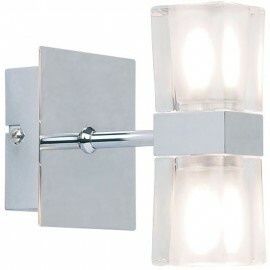 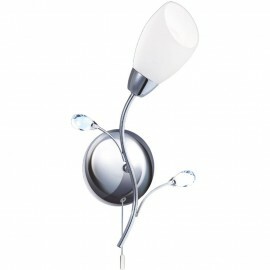 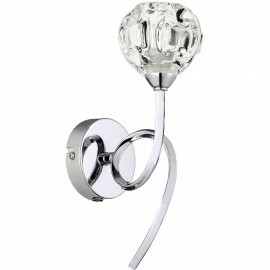 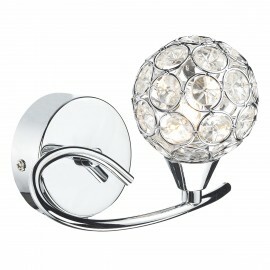 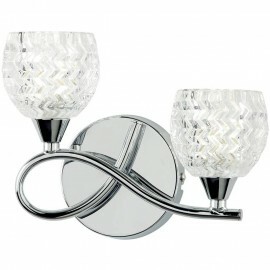 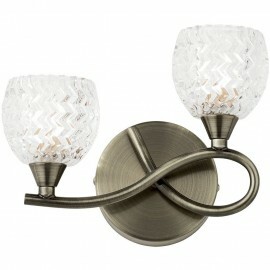 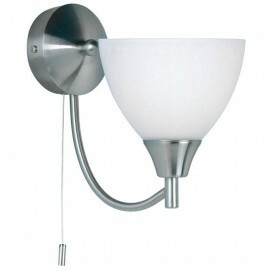 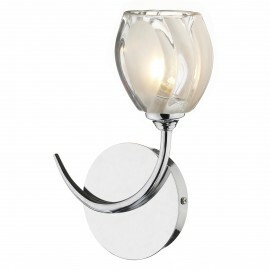 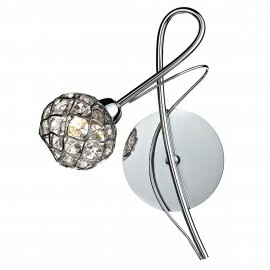 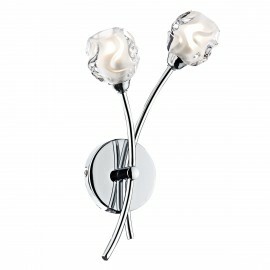 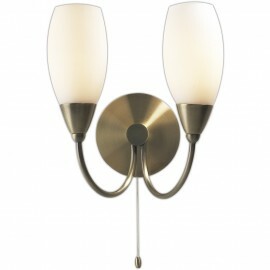 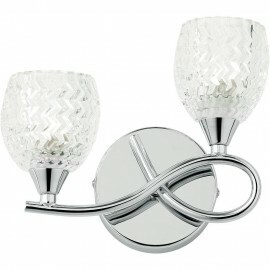 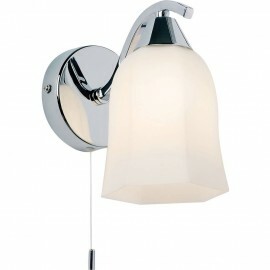 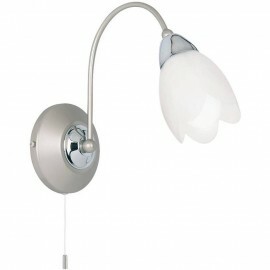 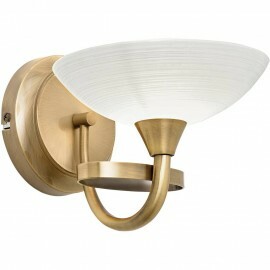 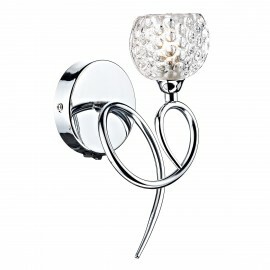 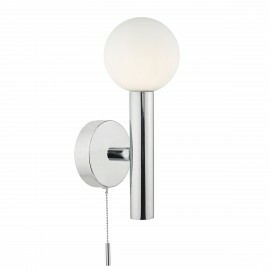 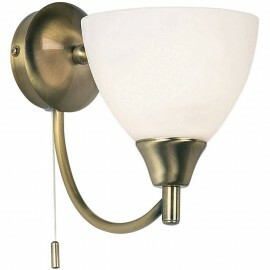 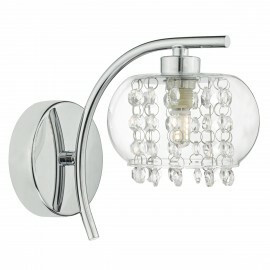 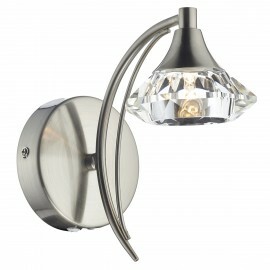 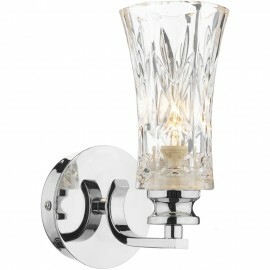 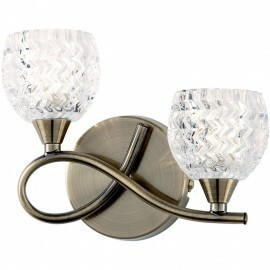 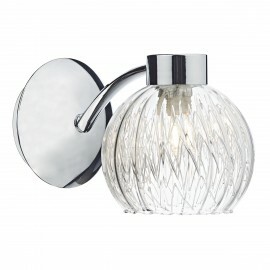 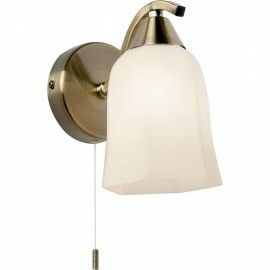 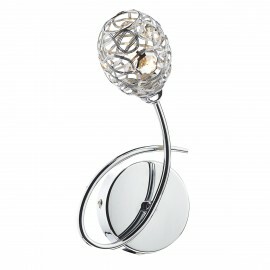 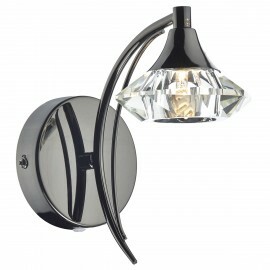 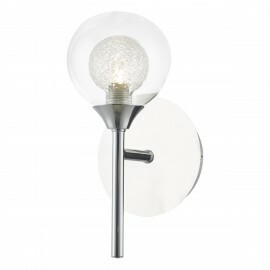 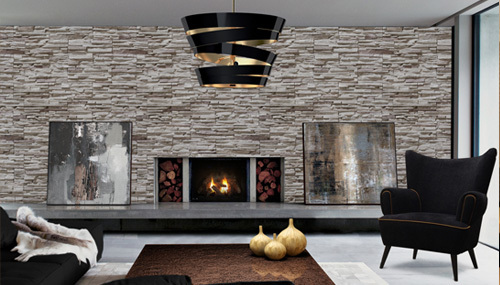 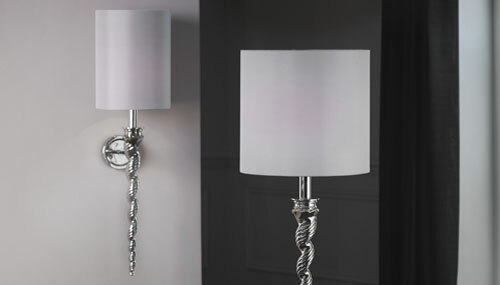 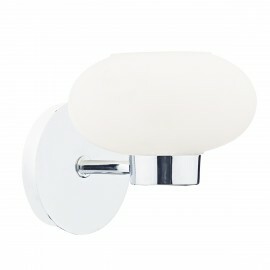 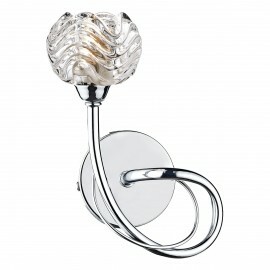 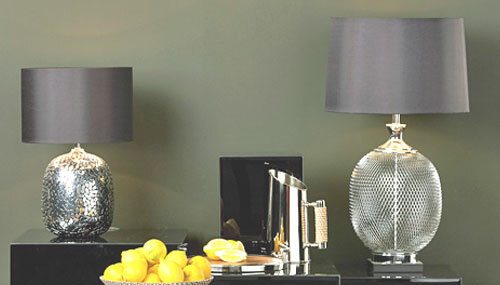 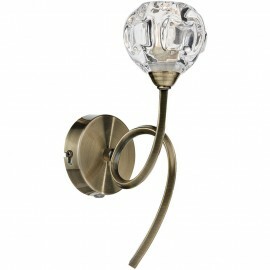 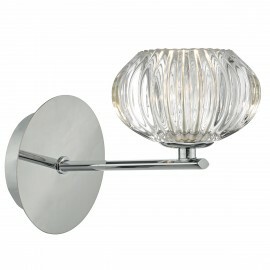 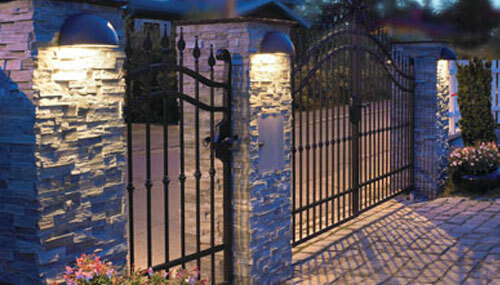 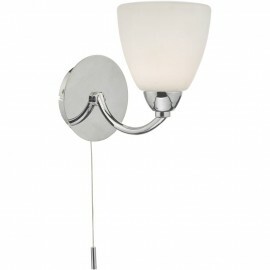 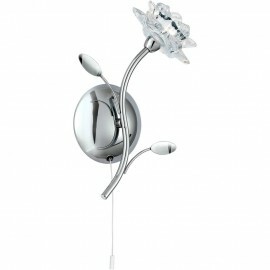 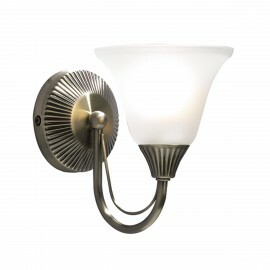 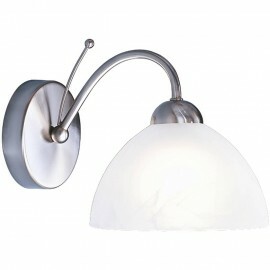 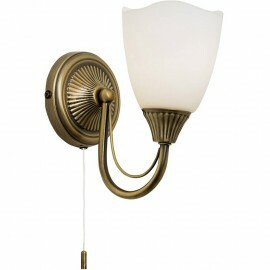 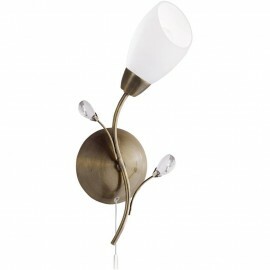 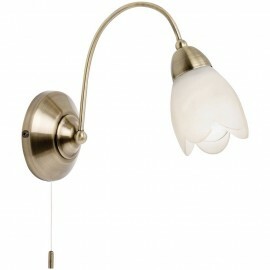 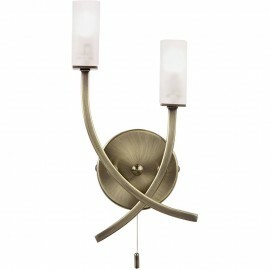 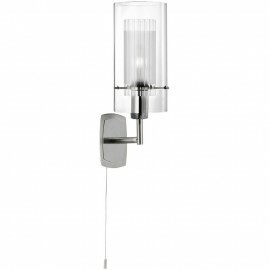 There is a wonderful range of wall lights with glass shades in both single and twin light versions. 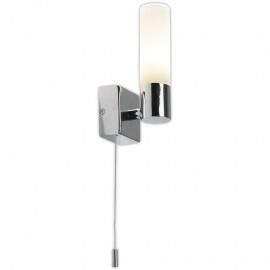 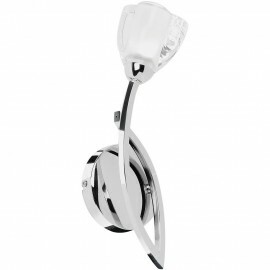 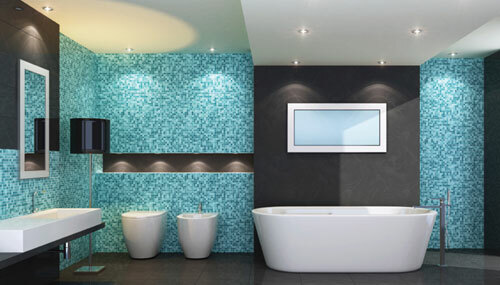 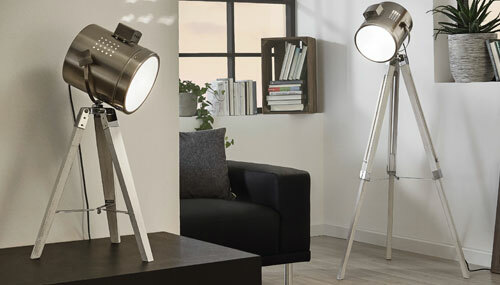 Always extremely popular they come in a diverse variety of styles to work with a wide range of room settings. 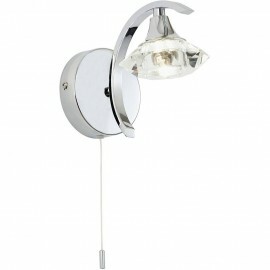 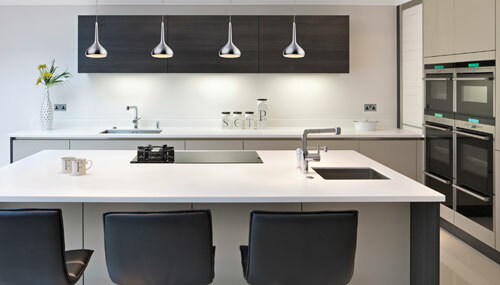 No matter if you have a period property or a new build home there is a light fitting here that will work for you.